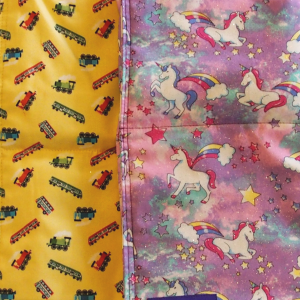 Looking for more ideas to extend your child or client’s use of their scooter board? 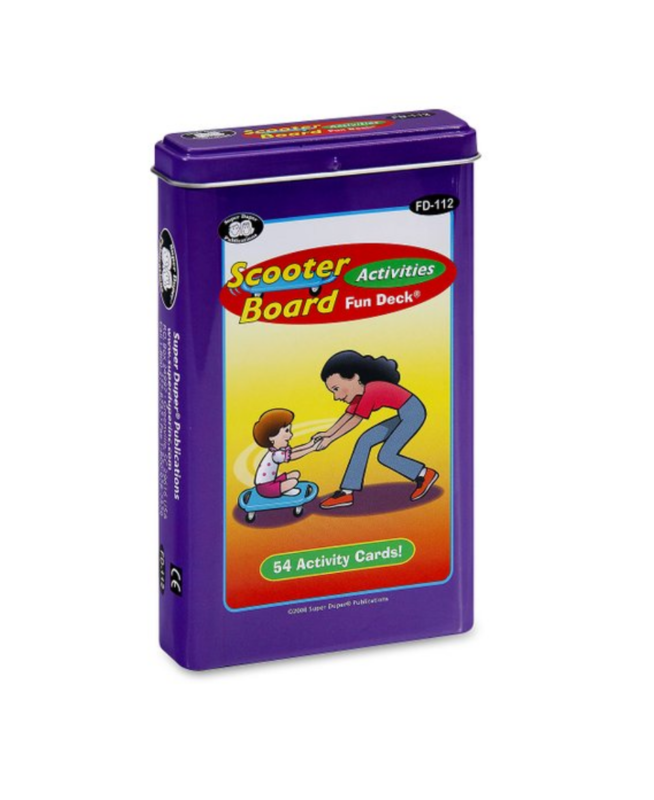 This Scooter Board Activities Fun Deck contains 54 fun and creative scooter board activities which address a wide range of goals. 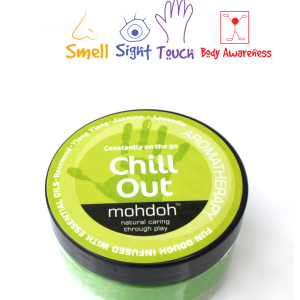 Suitable for home use with carer supervision or to support therapy goals in sessions. 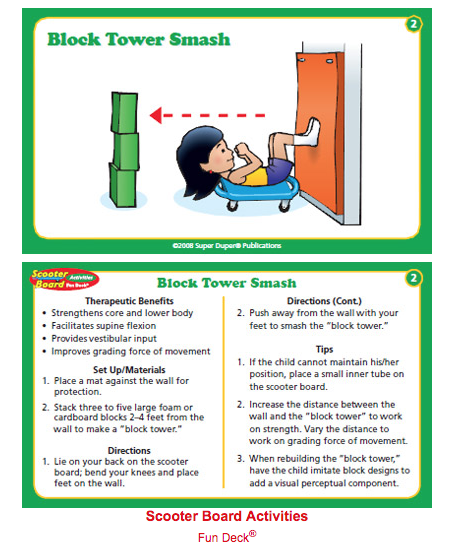 Children can work on their upper body and core strength, motor planning, visual perceptual skills and fine motor skills. 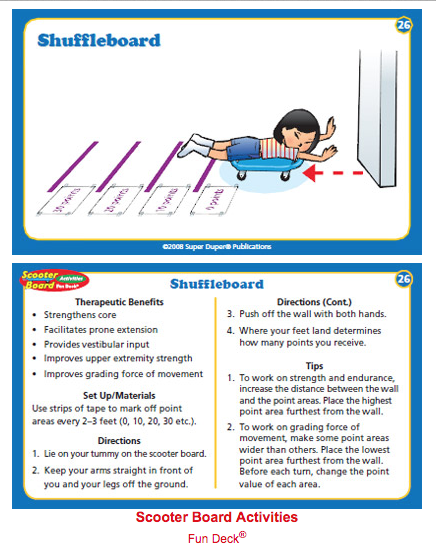 Each card front presents an illustration of the scooter board activity. 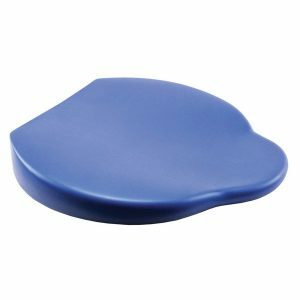 The card back gives the therapeutic benefits, set up materials, directions, and other tips for easy use.